The Celestron AstroMaster 130EQ telescope is ideal when you are looking for a telescope that is suitable for studying stars, but also for spotting objects on earth. 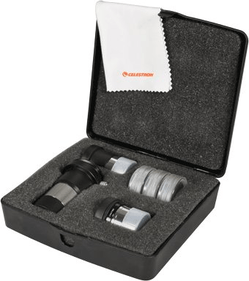 The Celestron Astro Master Series consists of refractor and reflector telescopes, each with unique properties. 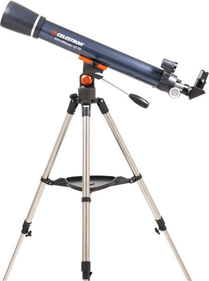 This Celestron AstroMaster 90EQ telescope is a refractor telescope, an extraordinary approriate instrument for spotting the moon and near planets in our solar system. 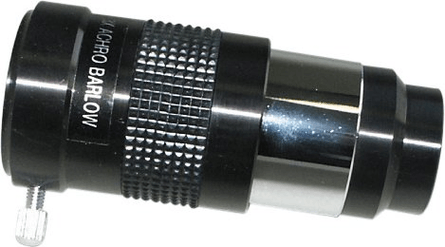 The telescope is delivered with 10 and 20 mm eyepieces. Combined with a focal length of 1000 mm and an aperture of 90 mm, these eyepieces enable you to reach magnifications of 50 and 100 times. 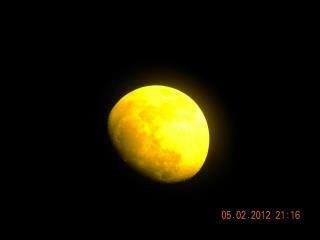 Below you will find some photographs which were made using the Celestron Astro Master 90EQ telescope. 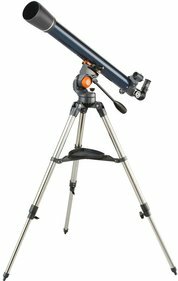 The Celestron AstroMaster 90EQ telescope comes with an equatorial mounting tripod with stainless steel legs. This tripod is very stable and easy to set up. Because of its agility, the tripod will allow you to track and trace celestial objects quite easily and comfortably. 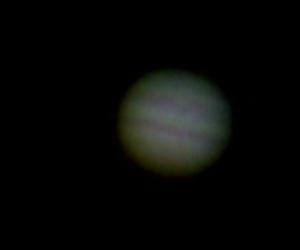 Write a review By sharing your experience with the Celestron AstroMaster 90EQ, you can help others (perhaps still doubting customers) with making a good choice.